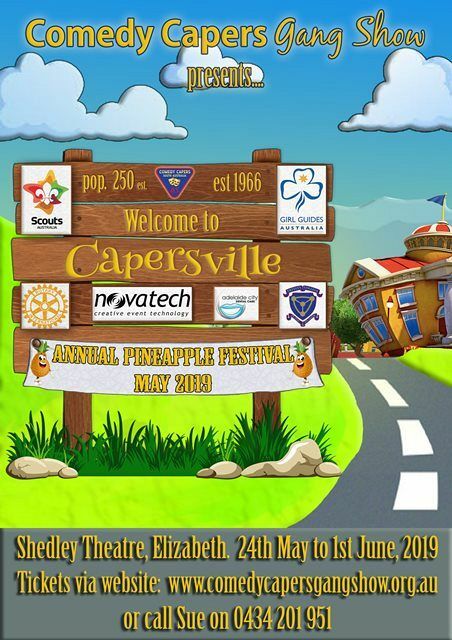 Comedy Caper Gang Show presents Capersville. Let us take you on a journey to Capersville where everything is just a bit quirky! 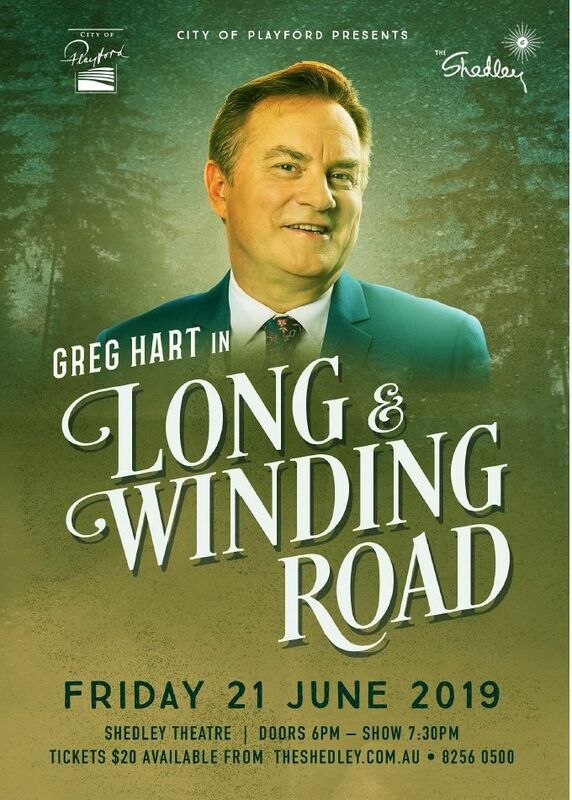 The City of Playford presents Greg Hart in The Long and Winding Road in the Shedley Theatre on Friday 21 June. 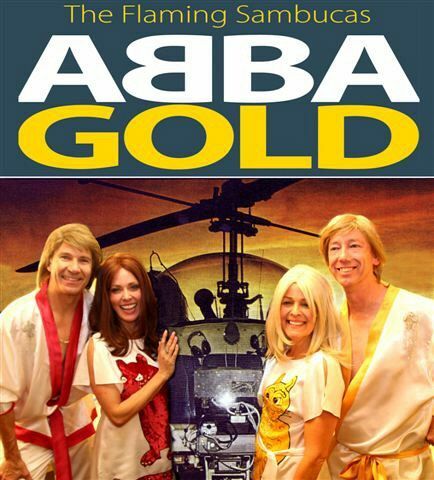 Doors open 6pm. 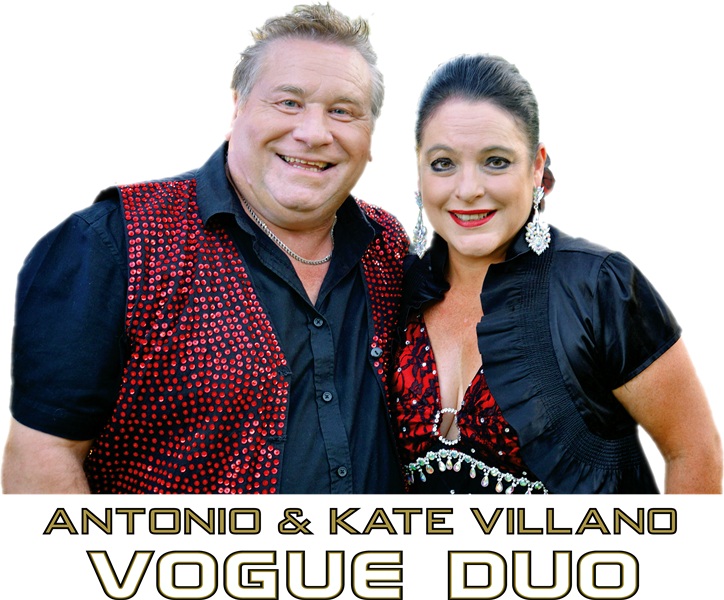 Show starts 7:30pm. 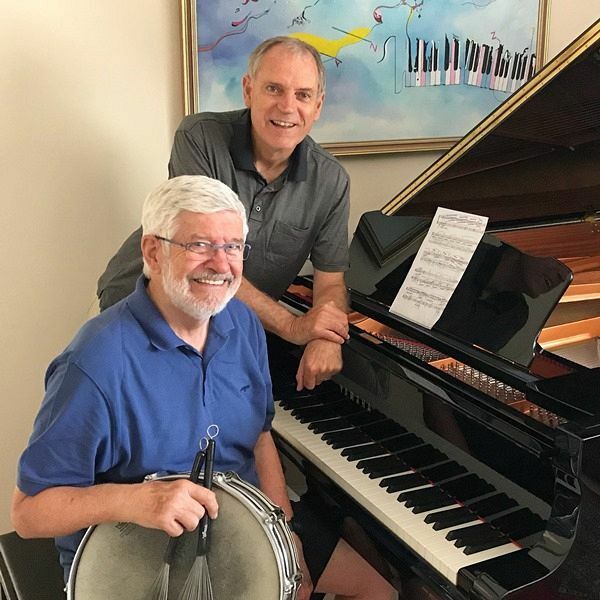 City of Playford presents Adelaide Youth Orchestra at the Shedley Theatre. A showcase of Sinfonia’s and Wind Orchestra as more than 100 young musicians (plus special guests) take to the stage performing an exciting mix of classics, from dances and marches to world and popular music. 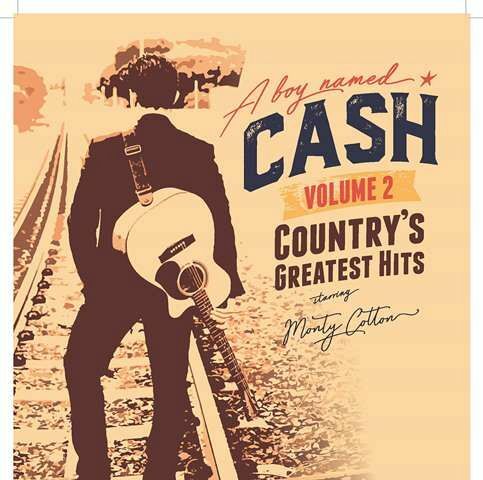 Tickets are $10 and 12 and under are FREE. 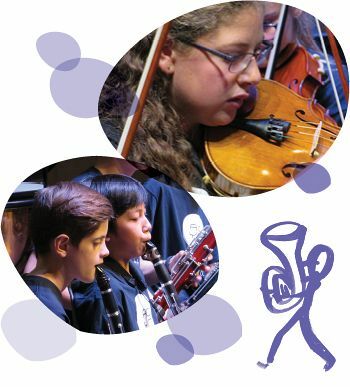 For more information about the Adelaide Youth Orchestra please contact 8361 8896. For ticketing information contact please 8256 0500. 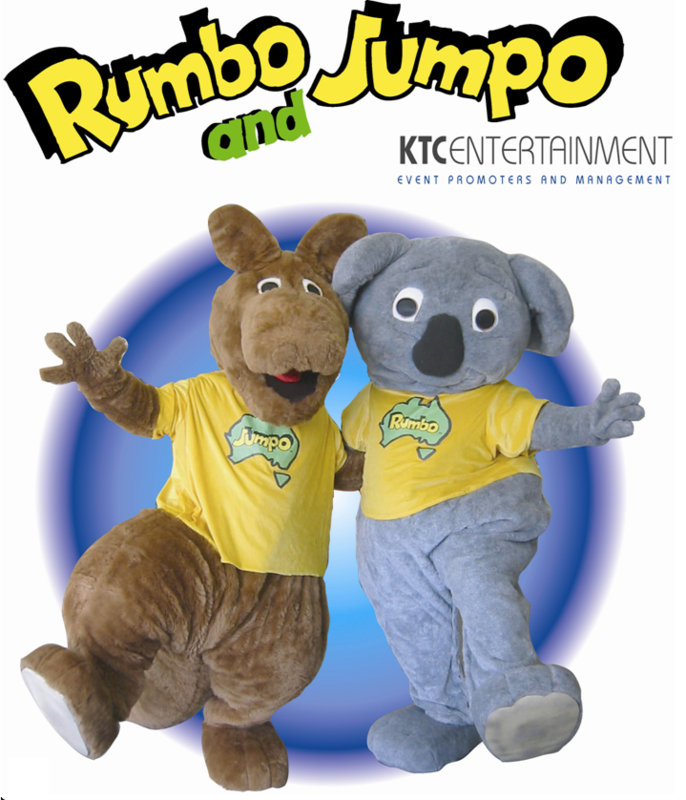 Rumbo the Koala and Jumpo the Kangaroo are two larger than life cuddly, Australian characters. 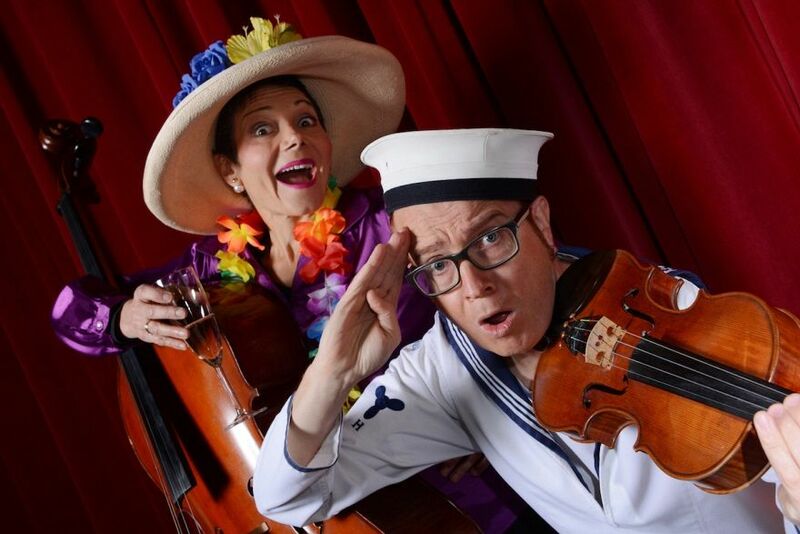 Joined by presenter Lara, the show is a journey around Australia with song, dance and interaction set to capture the imagination of any aged child.... and parents too!